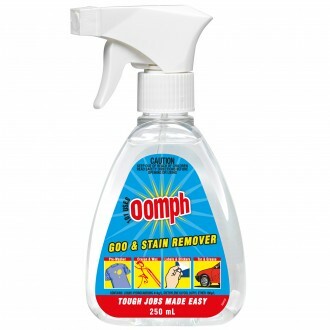 Oomph Glue and Stain Remover is a multi-purpose solution that can be used for indoor and outdoor applications. 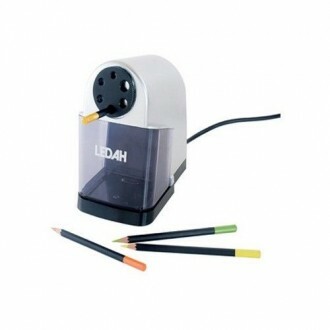 It is ideal for removing tape, glue, s..
Ledah Electric 6 Hole Pencil Sharpener. Auto Start/Stop. 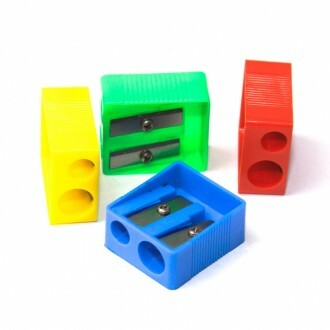 Wont over sharpen. Overheat Protection/auto stop. 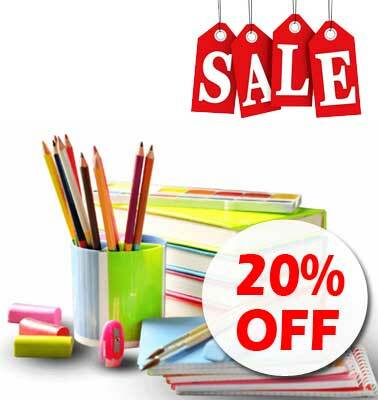 Heavy Duty Helical Steel Blade, effortlessl..